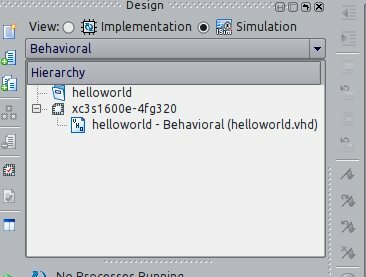 In this post I’ll show you how to simulate our hello world design. Let’s do our first design using the demo board. This entry is filed under FPGA, tools.